Here at Professional Warranty Service Corporation, we deliver peerless home protection. After an unexpected well pump failure, one of our HomePRO clients called us around midnight the night before a big event would be held in their home. PWSC was able to find a contractor who arrived first thing in the morning with the proper parts. Soon, the homeowner once again had running water. The client was relieved, and vowed to be a PWSC and HomePRO client for a very long time. Most homeowners would be frantic in this situation—and rightfully so! However, with a systems and appliance home warranty in place, and a strong warranty partner on your side, issues are addressed both quickly and correctly. You don’t have to be in such dire straights to appreciate the value of a systems and appliances home warranty. About two thirds of homebuyers require two major system repairs in their first year in a new home. 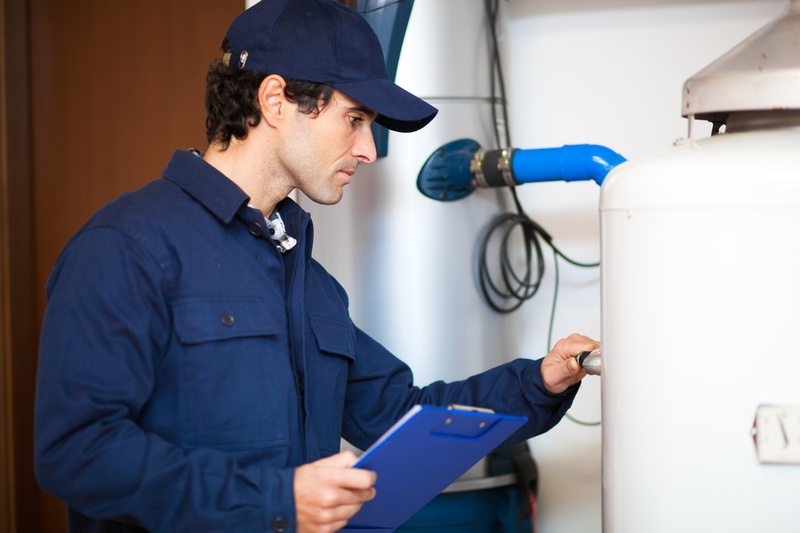 Without home warranty coverage, these system repairs can be extremely costly and inconvenient. By preventing unexpected repair costs, home warranties instill confidence for homeowners. Read on to learn more about systems and appliance home warranties. What is a Systems & Appliance Home Warranty? –Electrical systems, depending on the specific policy. Note that a home warranty is not homeowners insurance. Home warranties cover repair costs, while homeowners insurance extends to damage caused by system breakdowns. So, if your water heater were to rupture, flooding your basement, a home warranty would cover repairs to the water heater, while the homeowners insurance would cover damage caused by the flood. For more detailed information on the distinction between home warranties and homeowners’ insurance, read our blog on this subject. • Simplified Budgeting. Household financial planning is easier with a home warranty, because unexpected repairs are generally covered. • Enjoyment of your new home. Home warranty service representatives quickly evaluate claims and arrange for repairs, shortening or eliminating any need for alternative housing in the case of a major system failure. • Protection for families’ biggest investment: Their homes. For most Americans, their home is the largest single asset they will ever buy. A home warranty safeguards the functionality of this hard-earned investment. 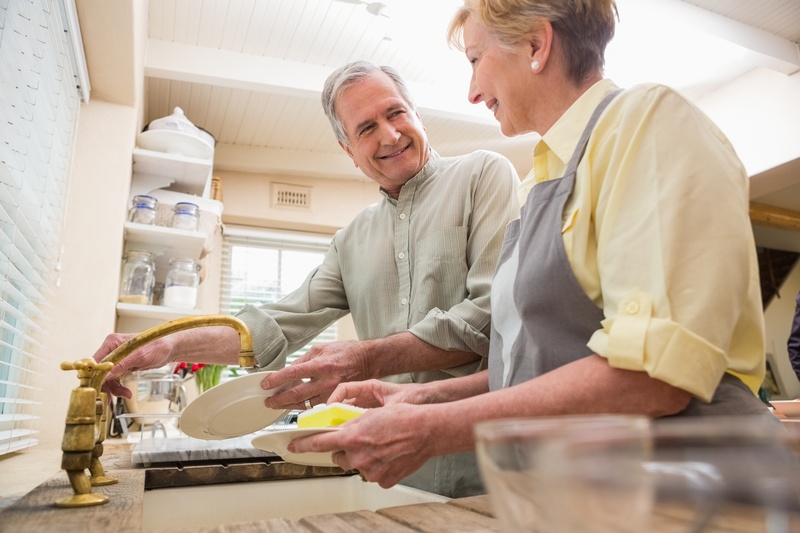 Elderly homeowners, who may be new to retirement, new in the community and uninterested in researching and managing contractors during their golden years. Younger homeowners, who may not yet have the experience to spot savvy contractors, nor the funds to deal with unexpected repairs. Financially savvy homeowners who recognize it can be difficult to budget for repairs. Ultimately, all homeowners benefit from home warranties because they alleviate the financial hardship of unexpected home repairs. It’s no wonder that having a warranty increases the chance of selling a home by 29%. Professional Warranty Service Corporation’s HomePRO Systems & Appliance Warranty is available for new and resale properties. New homes completed within the past 12 months qualify for the HomePRO New Construction Plan, which extends simple manufacturers’ warranty for three extra years in years two through four of the home. Older resale properties are eligible for the Gold, Platinum or Elite Coverage available for renewable one-year terms. GOLD Coverage is an affordable, sensible plan that covers central air and heating, ductwork, most kitchen appliances, water heaters and polybutylene piping. PLATINUM Coverage is the mid-range option, which covers everything in the Gold plan plus trash compactors, electronic air filters, faucets and fixtures, attic/ceiling fans and more. ELITE Coverage is the all-inclusive, superior plan. In addition to covering everything in the Gold and Platinum plans, Elite coverage also protects smoke detectors, icemakers, permit and code violations, improper installation, clothes washer/dryers, and more, for matchless homeowner confidence. If you notice a PWSC warranty offered with a new property on the market, flag that home! It is backed by the best! And hop on it quickly—homes with warranties sell 15% faster than non-warrantied homes. Selling your home? Consider adding a systems and appliance warranty to sweeten the deal; it can help you sell your old house sooner, and at a higher price. Additionally, you can protect your home during the listing period. As a seller, you do not want to have unexpected repairs and expenses while trying to sell your home. If your builder or real estate professional offers a home warranty, take some time to research the warranty company and coverage provided. 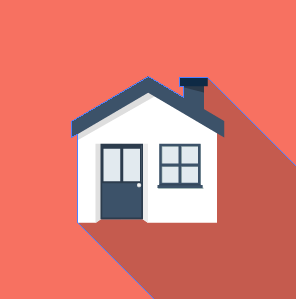 To best protect your home, ensure that top-notch insurance providers cover the warranty. Ask to see the policy and ensure that it is comprehensive—it should cover all appliances and operating systems. The policy should be easy to understand. The warranty group should pre-screen technicians, so that the homeowner doesn’t have to do research. Finally, the warranty administrator’s service department should be open every day, all day, so homeowners may always reach a helping hand.